After back up your wordpress, is time to update your wordpress to the latest version. Always making sure your wordpress is up to date. WordPress team always create patches to fix the security issue. Making your wordpress latest version, will prevent being hacked easily. By default, wordpress login is “admin” and hackers are aware of this. Please change it to something is difficult to be guess by hackers. May be “youcompany_123”. 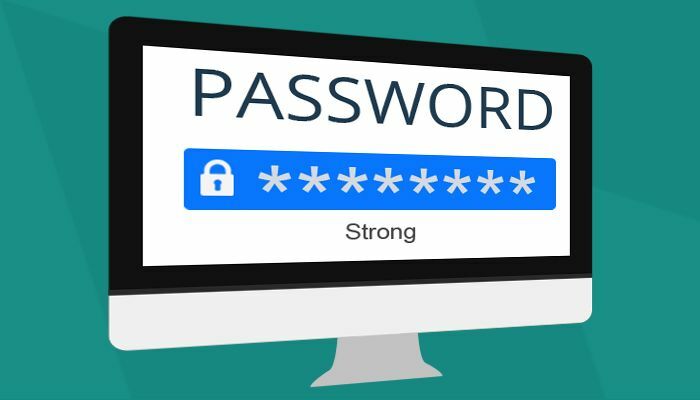 Please make sure you have a strong password. Try to include upper/lower case, numbers and symbols. Example, “RoBIN29103@#!” Most of the hackers are trying to brute force the password, if you have a strong password, the chances being hacked are much lower.